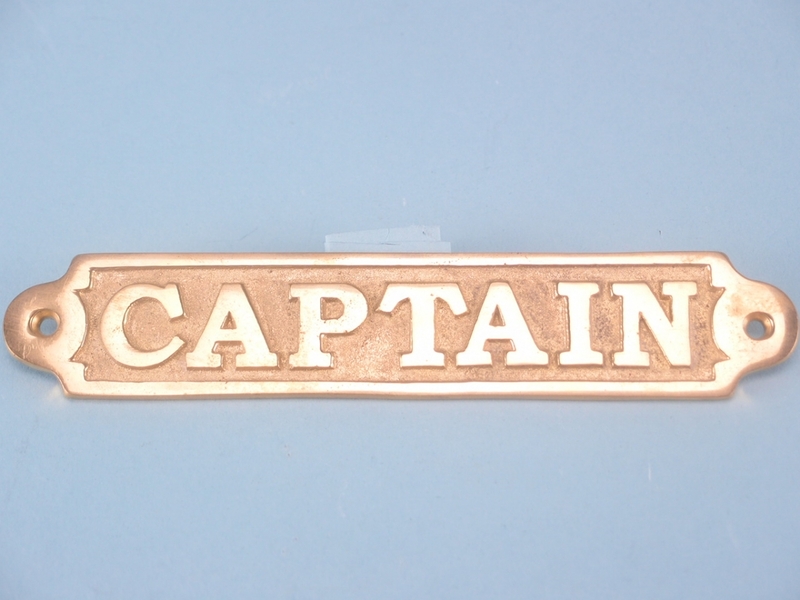 If you are looking to stock more nautical and brassware products in your gift shop, look no further than this fantastic brass captain plaque. For customers who have ever wanted to be the captain of their own ship, this product is an ideal choice of gift for them. These plaques measure 17cm in length and 3.5cm in height, and they will look perfect when hung on a wall or even on a door. 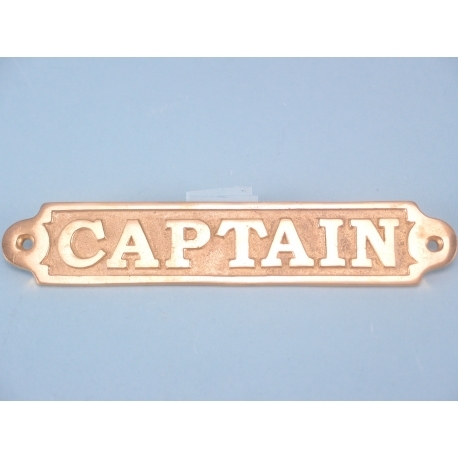 Part of our impressive brassware range, these captain plaques are sure to be popular with any customers who have an enthusiasm for nautical or ship replica items.